i have a bunch of parts for sale, let me know what you need. cladding kit, complete awd setup except engine. 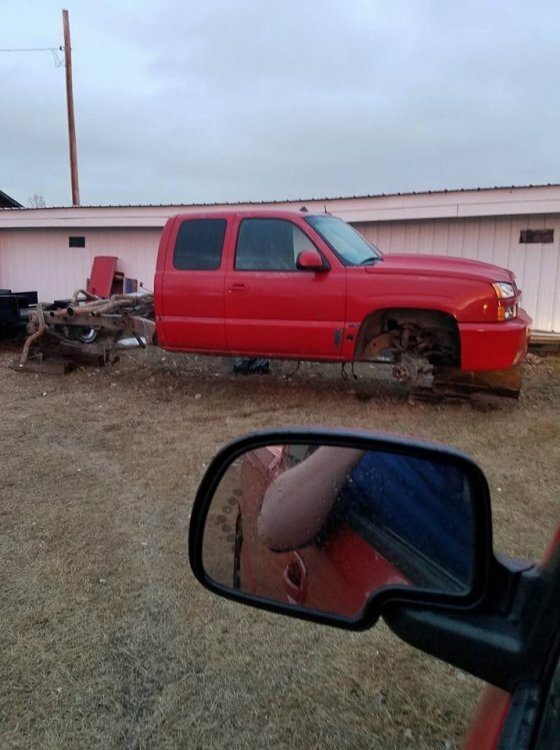 How much for the Front bumper/Mirrors? Is the Rear bumper available as well? How much for the rocker cladding? do you have lower tailgate molding?